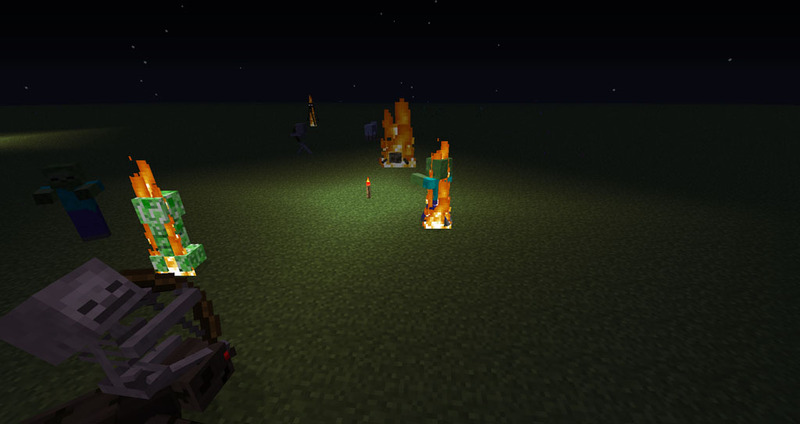 Suntorch Mod adds three new torches in your Minecraft. You can protect yourself with these torches. This Mod requires Forge.